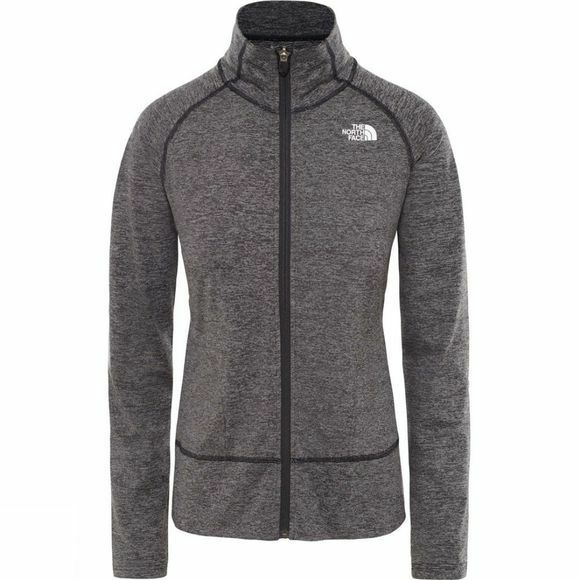 The Womens Motivation Stripe Full Zip Top from The North Face is warm enough for changeable spring training days, with a full zip for peeling off. 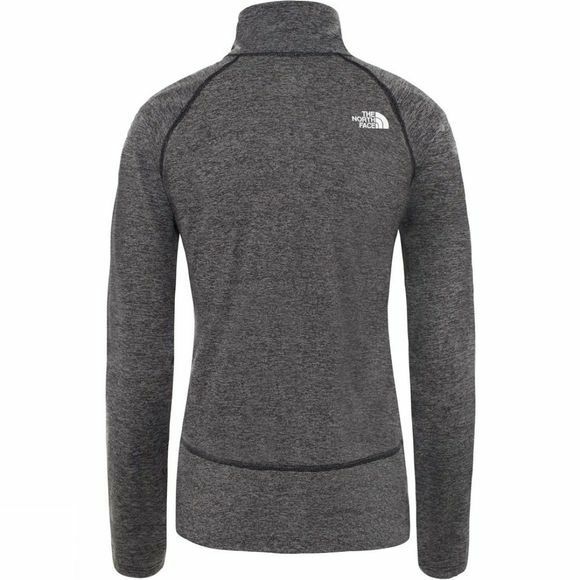 Wicking fabric pushes moisture to the surface so you stay dry when you work you up a sweat. Thumbholes and longer bottom hem keep you covered to the max, and ruched sides on neck front add a feminine touch.